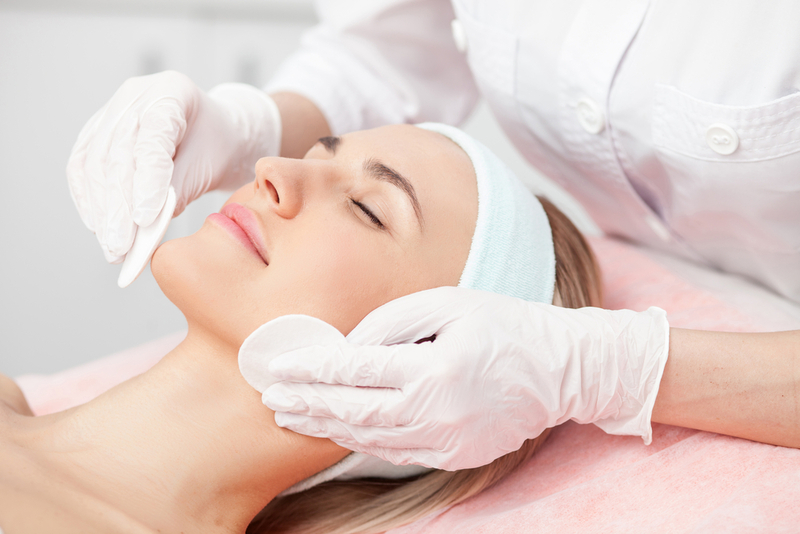 After a long summer of fun in the sun, trying new skincare products, and checking out the newest fall makeup offerings, it’s probably time to read a little information about facial rejuvenation. But remember, you have to consider the source. Pick up almost any fashion or beauty magazine off the newsstand and you’ll see skincare tips and advice galore. The truth of the matter is, there are so many things we get told about how to take care of our skin, many of which are simply bad advice. It makes sorting out the myths and facts of skincare just that much more important. Let’s take a look at some of the top skincare myths and facts. Tanning booths are safe if they don’t have UVB rays. Not true! When you use a tanning booth, you’re still exposed to UVA rays, which go deeper and can still cause skin damage, which can lead to early signs of aging and even skin cancer. Avoid them! You don’t need sunscreen on a cloudy day. False! Harmful skin damage from UV rays can occur even on a cloudy day. No matter the weather, you should still put that sunscreen on. And don’t rely solely on the sunscreen in your makeup. You need to wear sunscreen in addition to any found in your makeup, and reapply every few hours. You’ll age just like your Mom did. Another myth! Everyone’s skin and aging occurs differently. While some genetic factors may influence how you age, lifestyle choices you make, including using a skincare regimen that works for you, avoiding too much sun, and staying hydrated, are all going to play a part in how your skin looks as you age. Oily skin doesn’t need moisturizer. Nope. Oily skin needs moisturizer, just like any other skin! Oily skin tends to get dehydrated easily, which makes your skin think it needs to make even more oil. Use a gentle cleanser, and apply a non-comedogenic moisturizer daily. The best way to keep skin clear of acne is to scrub it squeaky-clean. Definitely not. Scrubbing your skin to the point that it feels tight afterward isn’t good for your skin. That tight feeling means you’re stripping away the oils that protect it, doing damage to your skin. Don’t wash your face more than twice a day—gym goers and runners get a pass on this one, since they’ll need to wash their skin after sweating from their workout. If you feel like you’re getting sweaty mid-day on a normal day, you can use blotting papers, or a gentle cleansing wipe, to get you through till your nighttime face wash before bed. Your skin will thank you! Once I like my results from an anti-aging skincare product, I can stop using it. Untrue. Most anti-aging products are meant to be used as a long-term solution to maintain younger looking skin. Once you’re seeing results, you need to continue using your anti-aging products to keep those results going. Trying to make sense of an ever-growing market of skincare products and makeup can frustrate anyone. The best gift you can give yourself is a consultation with Dr. Vargas to discuss any skincare myths you might have encountered or to discover a regimen that will be the perfect fit for you. At Vargas Face and Skin, Dr. Hannah Vargas is ready to address any surgical or non-surgical cosmetic interests you may have. Her primary focus is to help create a beautiful, natural outcome for your specific goals. 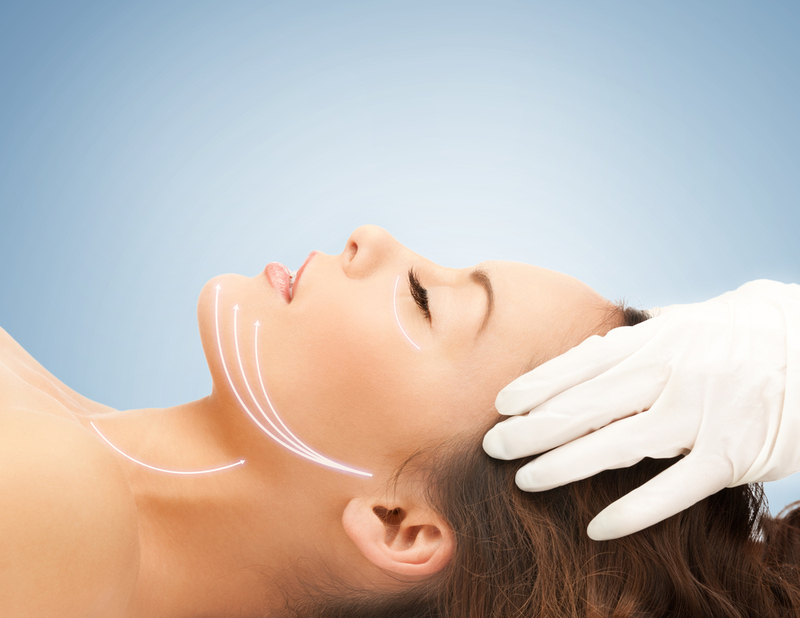 If you wish to have an in-depth consultation with Dr. Vargas about facial rejuvenation or any other procedure, please click here to access our Contact Form page.